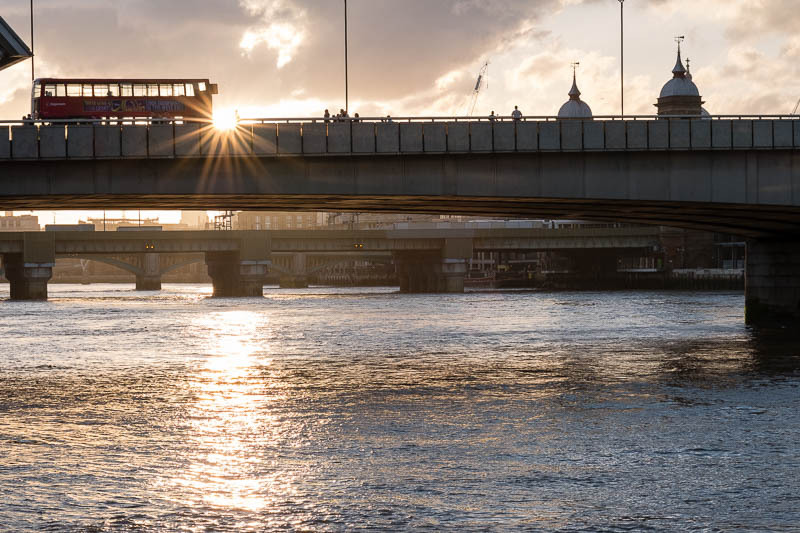 A London skyscape over the Thames as the sun drops on the edge of London Bridge. You take some very good shots. You caught this one at just the perfect moment. I love the star effect. You timed this right! Lovely image and I like the star effect too. Regarding your question, the old jail was closed as a prison in the early 1970s, and quickly converted into a youth hostel. Well I certainly didn't see any sunshine today ... I ended up in some very heavy rain!